Welcome to San Diego Winery Tours and Events. 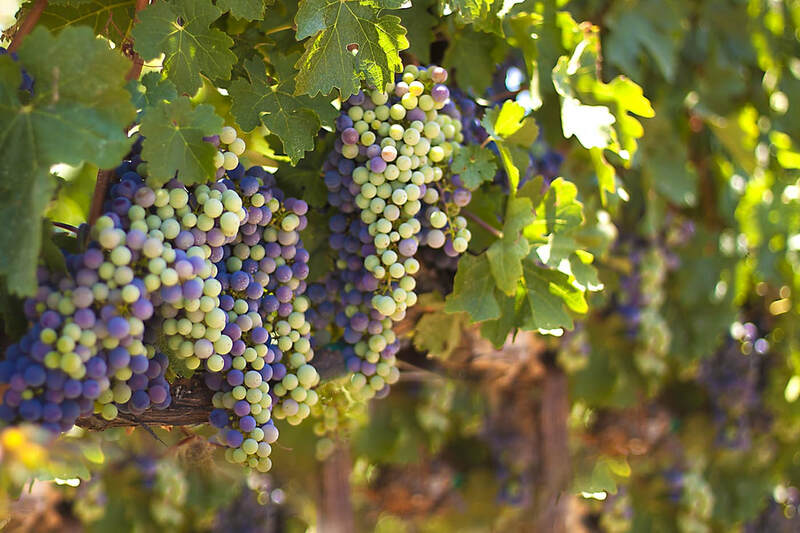 Your local tour source for trips to San Diego and Southern California Wine Counties. We offer comprehensive and fun winery tours that include visits to intimate locations, small scale to large production wineries and teach you several techniques on how to taste wine. Enjoy a Seven Hour Journey through vineyards and wine tastings! 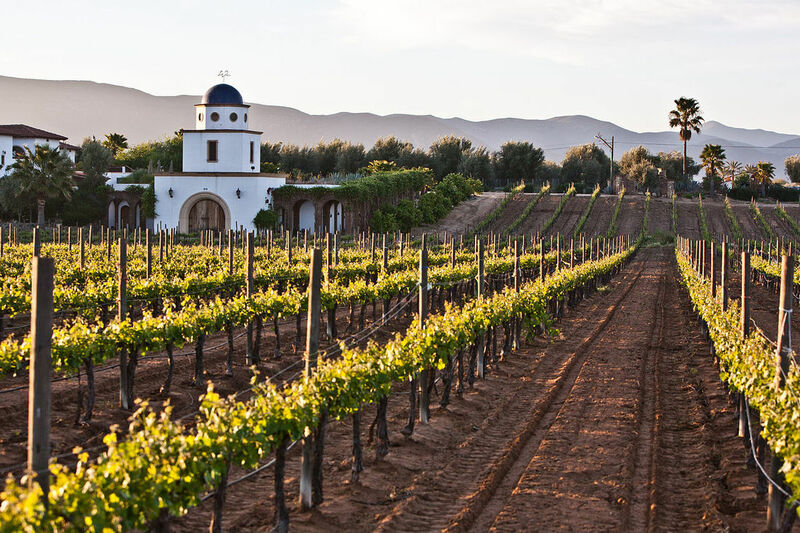 Discover the Napa of Mexico on this tour as we visit artistan wineries for the day! We are proud to be in business since 1972. We are a Women owned tour and activities company that prides itself in our first class service and our five star experiences. We let our guides choose the best routes on our tours! Let us organize the perfect day outing for your corporate, wedding or team building event! Book Your Overnight Accomodation at a Hotel near our tour location. We have partner with Reserve Direct to offer special pricing packages combining your hotel stays with our tours. Give the Love of Wine Travel on our tours.